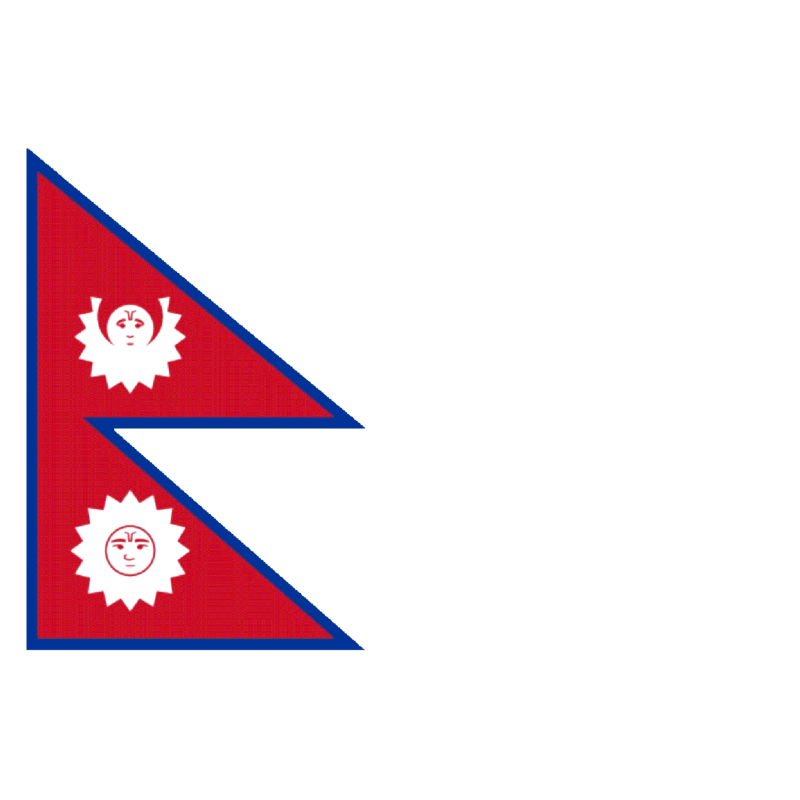 We are the pioneers in the service of sending your hard earned money to the loved ones in Nepal. Global Exchange is a secured money transfer company and you can have the utmost trust and security of the money you send. Either you need to make regular payments or need cash to arrive at a destination quickly in the case of an emergency, Global Exchange offers you one of the quickest ways to send money to Nepal. It's fast. Your family and friends can pick up the money in minutes at several banks which are located in all part of Nepal. It's easy. Send money online in a few simple steps and pay with your debit card or credit card. Simply get REGISTER NOW! First step as Register your Global exchange account. Add the friends & family members that you wish to send money to other country. Make all of your transfer complete secure and safe. 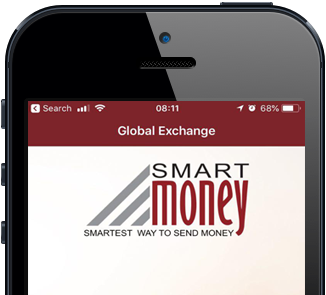 Global Exchange prides itself on helping its customers send money abroad at competitive rates. The moment your money is registered with us, it will be transferred abroad to your chosen location via one of our many affiliate partners to the country of your choosing. we are provide trusted service for global exchange customers every month globally, all over the money transaction secure and very safe. in your banks and other providers could charge you up to 5% in hidden costs when sending money abroad. we won't impose any design restrictions, you are free to customize it as you see fit and it's easy to use our service. These are some of our Nepal partner bank who have helped us to transfer the money exchange .